Positioned in a peaceful cul-de-sac in a popular, family-friendly part of the city, this warm and sunny home will appeal to both astute investors seeking the next addition to their portfolios, and those looking for the opportunity to establish themselves on the property ladder. Warm,comfortable and thoroughly inviting, this lovely home features three bedrooms,a modern bathroom and a good-sized kitchen. Designed to embrace the northern aspect, the living areas attract plenty of sun and natural light, with excellent indoor/outdoor flow providing a strong connection to the environment around you. 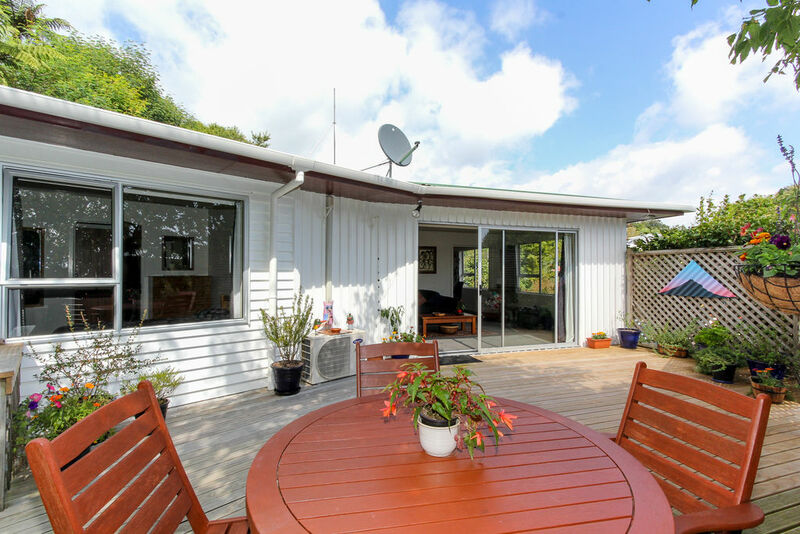 The private, fenced rear garden is a safe haven for children and pets, with a sheltered entertaining area where the adults can fire up the barbecue and relax with family and friends. 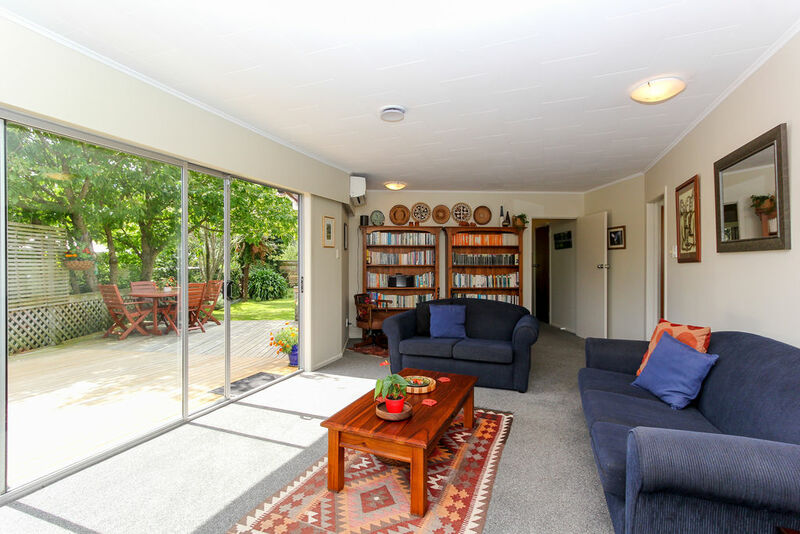 This peaceful cul-de-sac has easy access to the Govett Avenue shops. It is zoned for Woodleigh Primary School and Highlands Intermediate. 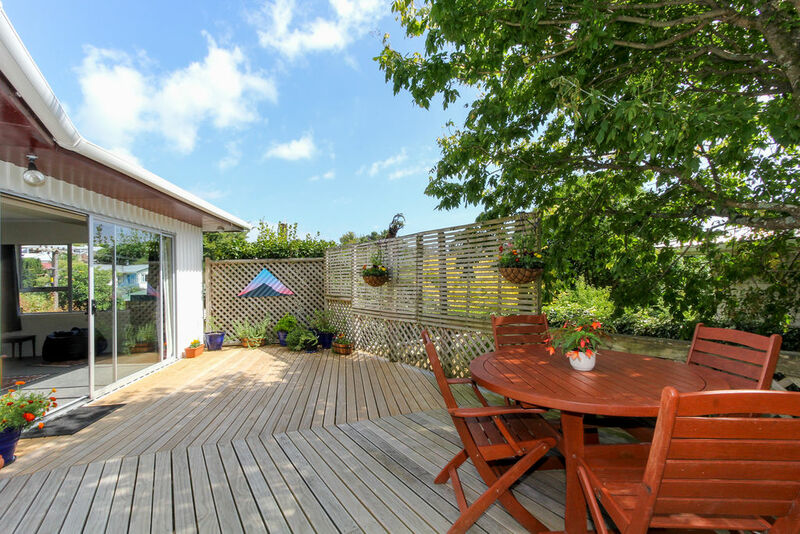 It is just minutes away from Brooklands supermarket, Taranaki Base Hospital and the city centre is also within easy reach. 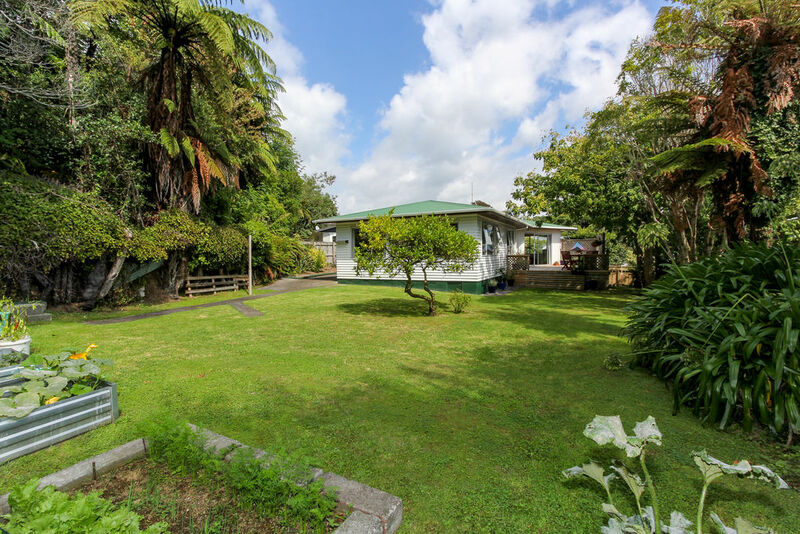 Whether you're looking to establish yourself on the property ladder or searching for a fabulous rental opportunity,this delightful home is certain to impress. Affordable opportunities like this are few and far between, and interest is sure to be high as a consequence -call now for more information.